The Frabjous Fibers Blue Faced Leicester spinning fiber is next to skin soft! 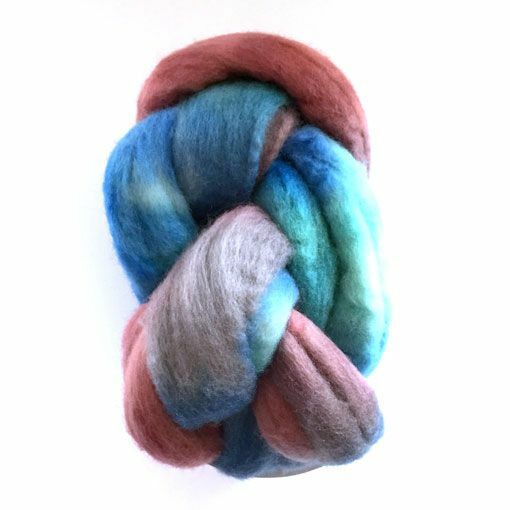 Each 4 ounce braid is hand dyed in Vermont using a kettle dying process. 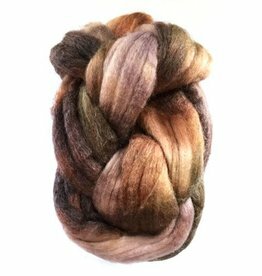 The wool top is handled with care to ensure ensure it is lofty and easily drafted. 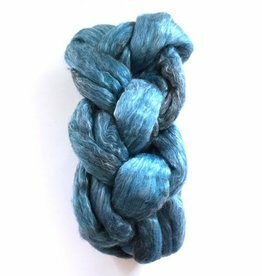 This roving braid is made from 100% Blue Faced Leicester wool that is easy to spin and resists pilling. 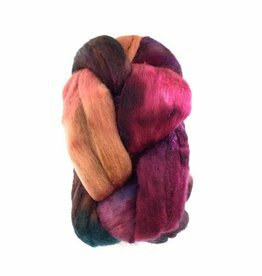 A great option for both spinning wheels and drop spindles.